Jordan Brand is looking to start the new year off strong with a new ‘Olive’ colorway of the Air Jordan 13. Shown here in less than ideal lighting, the Air Jordan 13 ‘Olive’ look exactly how you think it would. Black upper, olive hits, and a splash of red on the branding and logos. 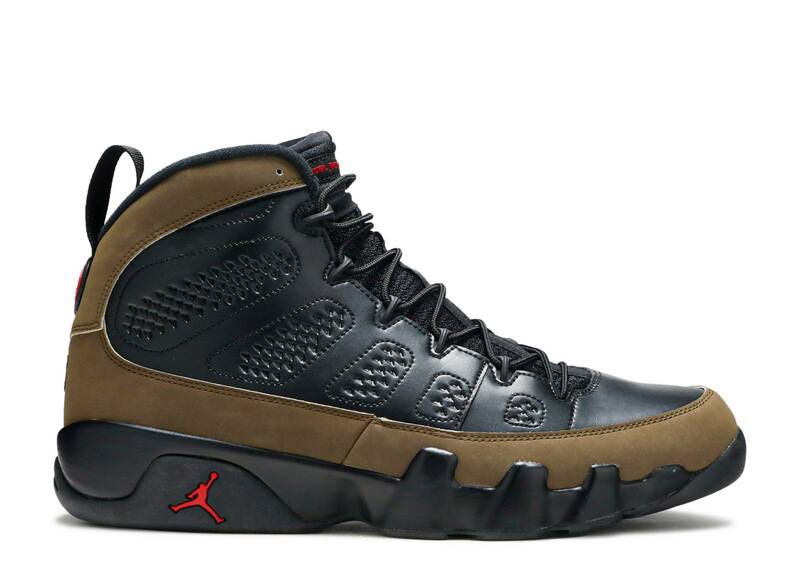 Simple, clean, and very similar to the ‘Olive’ colorway of the Air Jordan 9. These are rumored to release sometime in January of 2018 and will likely retail for $190. Are you planning to cop?